Alum Fun Update: Jenn Wehrung’s “Takin U Back” | No, YOU Tell It! Along with being the co-host of Laugh It Up, Astoria, Jenn Wehrung from our “Three Strikes” show also has one of the funniest and most entertaining podcasts around. 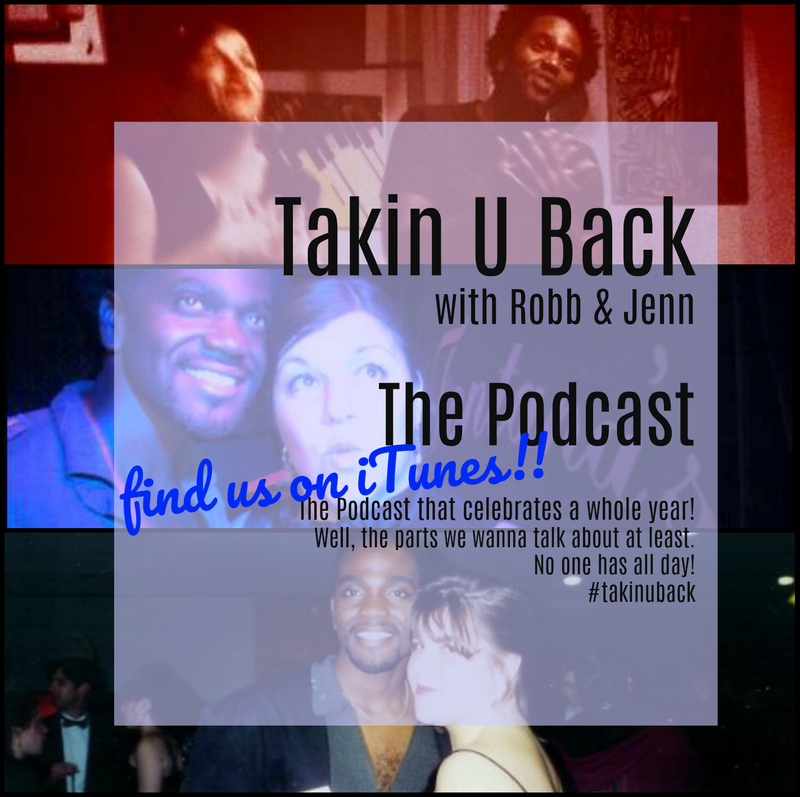 Give a listen to Takin U Back, where Robb & Jenn dissect a given year in terms of pop culture, history, and more! Three episodes – 1977, 2003, 1968 – available on iTunes or Soundcloud with more soon. See you on May 10th for our No, YOU Tell It! “Mayday” show at The Astoria Bookshop. Check back for info on the storytellers!